KOOL KAR AUTO REPAIR: When Should I Change My Car's Oxygen Sensors. The oxygen sensors, in your vehicle, measure the oxygen content coming out of the engine going into the exhaust system. Based on that information, as well as other sensor information, the on-board computer makes adjustments to the air/fuel ratio. The Federal Government mandates that the Oxygen Sensors and other emission parts on your vehicle be covered under warranty for a certain amount of time. Some manufacturers cover those sensors for 3 years or 36.000 miles. Some a longer period of time. Some for a shorter period. Check with the manufacturer for more information on your specific warranty. Does that mean you should replace your oxygen sensors say, every 50,000 miles? The short answer is NO. 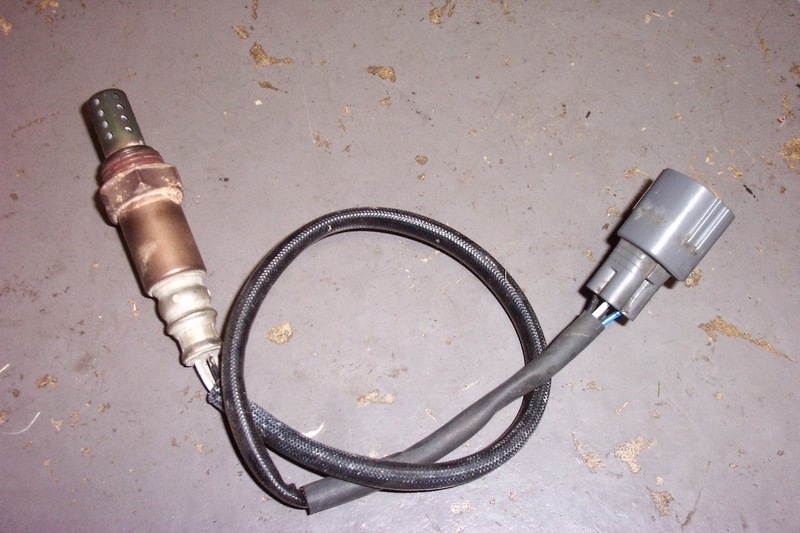 Many factors effect the function and longevity of the oxygen sensor. These factors include; heat, chemical contaminants, and excess fuel. By far the most common causes of premature oxygen sensor failure is physical damage and damage caused by engine misfire. The on-board computer, in your vehicle, monitors the oxygen sensor continuously. The computer is programed with a set of operating parameters that the sensor must maintain. The best indicator for the proper function of your oxygen sensor is the on-board computer. If the sensors do not operate in the pre-programed parameters, the computer turns the "Service Engine Soon" or "Check Engine" light on to warn the driver of the failure. Simply put...the proper time to replace an oxygen sensor is when the computer senses that it no longer functions properly. Kool Kar Auto Repair is Your Source for All Things Automotive. With 30 years in business we get things done, and done right the first time. We not only say it, we guarantee it!